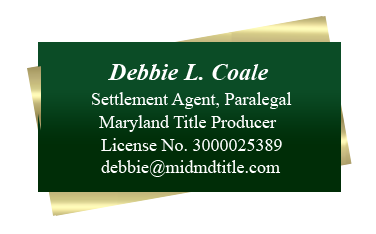 Mid-Maryland Title Company, Inc. is a real estate settlement company in historic Annapolis, Maryland that has been conducting commercial and residential real estate settlements since 1981. 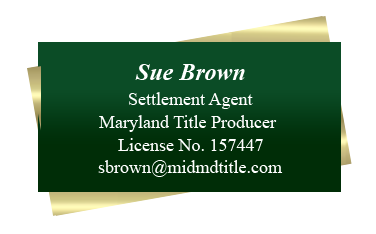 Mid-Maryland Title was formed by long-time area real estate attorneys, with vast experience representing home buyers and sellers, financial institutions and developers. 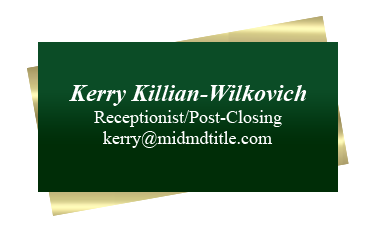 Jerome I. Feldman has always been passionate about business and helping people. His parents and grandparents were involved in business, and Mr. Feldman spent his summers as a young man working at family-run establishments. A native of Annapolis, Mr. Feldman grew up in Murray Hill. After earning his B.A. 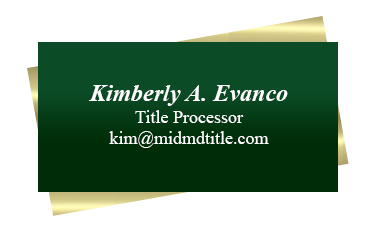 from the University of Maryland and his J.D. 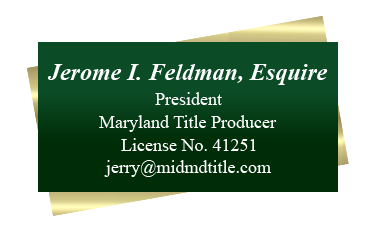 from the University of Baltimore School of Law, Mr. Feldman returned to Annapolis to start his career.